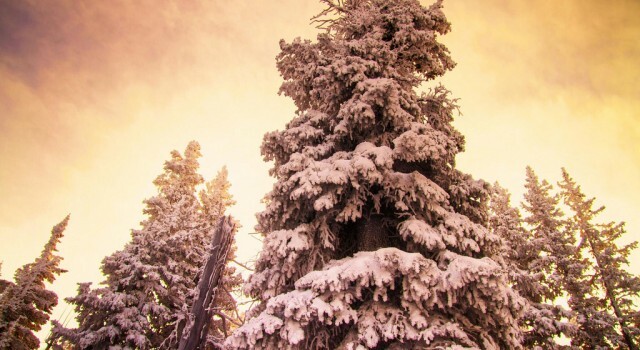 Today we bring you one more of the most popular ski resorts in the US. The Vail Ski Resort is in Colorado and hosts tens of thousands of visitors every year, especially for the winter season, but also in the summer for hiking and nature exploring tours. Discover all about Vail and its surroundings and start planning your winter ski vacation right now! 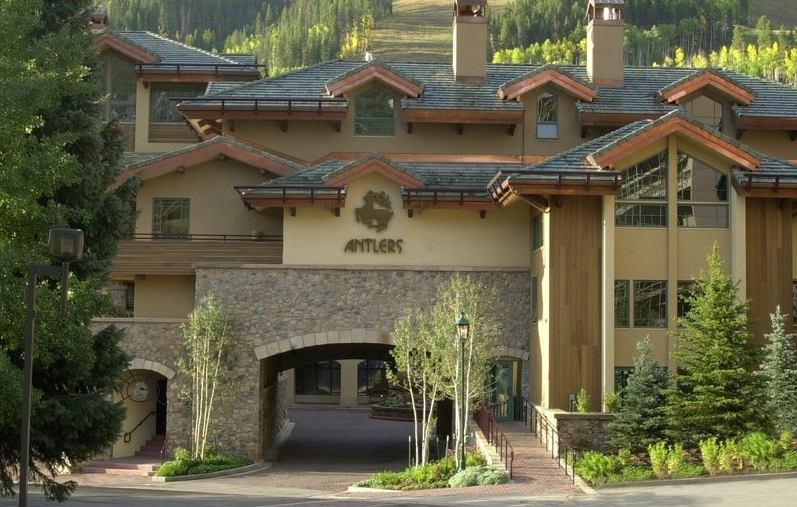 Vail Ski Resort is located about 40 miles away from Eagle County Regional Airport (EGE), right next to Vail Village, a charming town that combines the comforts of the 21st century and the elegance of a European ski town. 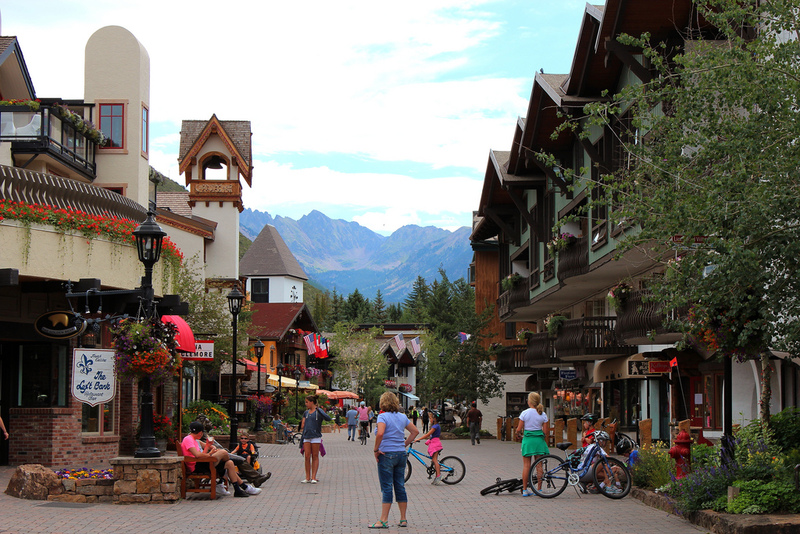 The village offers lots of lodging options for all tasted and pockets and has got many great restaurants, bars and shops. Vail was opened for winter sport enthusiasts in 1962 and the ski resort is now owned by Vail Resorts that also owns and operates other major ski resorts in the country. 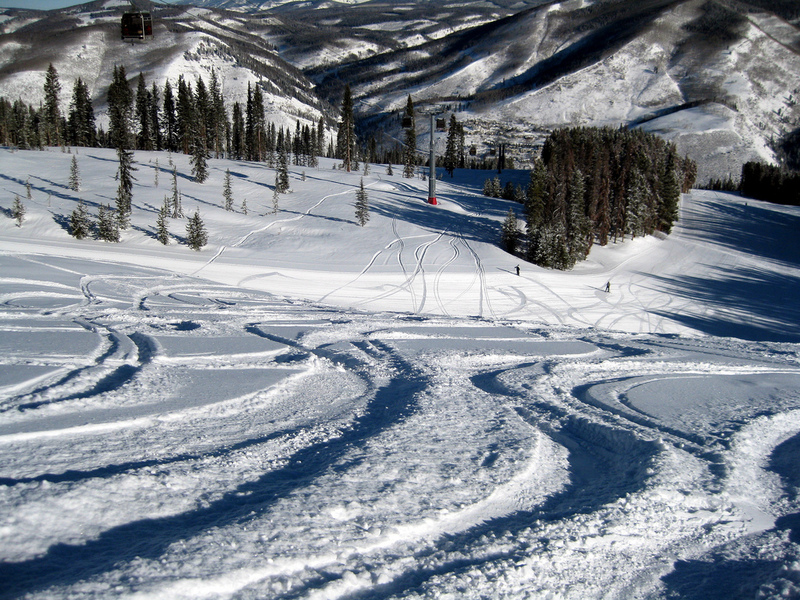 The world famous Vail Ski Resort is huge and has got something for everyone from beginners to expert skiers. It is the largest ski resort on a single mountain in all the country with its 5,289 acres of skiable terrain and similarly to Aspen, this resort is also located within the White River National Forest. 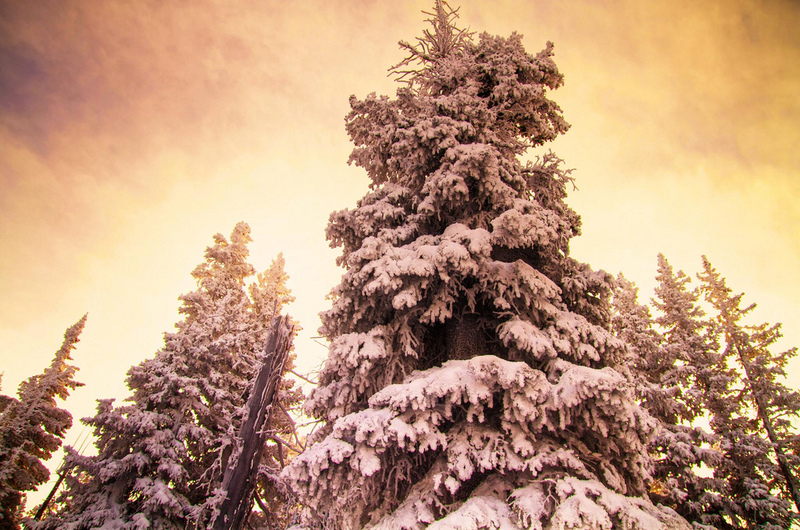 Good to know that average yearly snowfall is about 370 inches, which is nearly one meter. The whole area consists of Blue Sky Basin’s terrain for alpine skiing and a total of seven back bowls. Base elevation of Vail Ski Resort starts at 8,120 feet (2,470 meters) and the summit is at 11,570 feet (3,530 meters). The whole ski resort has got 193 ski runs, only 18% of which is for beginners. The rest of the trails is for intermediate level skiers (29% of them) and most (as much as 53%) is for advanced and expert skiers. The longest of the trails is the famous Riva Ridge with 4 miles (6.4 km). 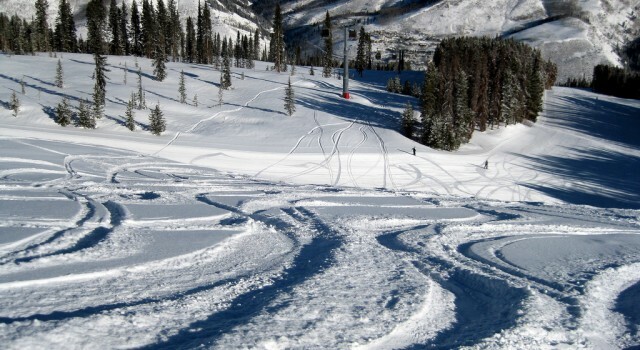 All the runs of Vail are served by 31 lifts. Of these 15 are high speed quad chairs, three are triple chairs, one with quad chars and two high speed six pack chairs. There are also two Gondolas, one with 12 seats and one with 10 seats you can choose from while in Vail Ski Resort. This is a perfect winter place not only for those who come on a ski trip with friends or their partners, maybe even solo, but also for families. There are lots of special areas designed for the little ones called Kid’s Adventure Zones, like Sherwood Forest, Magic Forest, Chaos Canyon, Cayote’s Escape, Porcupine Alley or Buckskin Glade. Coyote escape is an easy trail for kids through the forest lined by coyote sculptures. Magic Forest is marked by the eagle statues on the top and has some rolls, very short sections that are lightly steeper and sweeping turns, like a huge water slide, but with snow… Thunder Cat cave is the easiest of all kids’ trails, perfect for fist ski lessons on starting, turning and stopping. Chaos Canyon consists of three different paths with turns and rolls and low to the ground park features. The Adventure Ridge is another great activity for families for an entire afternoon and it can access it with Lionshead Village Gondola. You can jump super high with the bungee trampoline, slide around the tube park of the area or try snow biking for the first time. The whole family can go on a snowshoe tour to the area and kids can go snowmobiling on a special track. Vail Cascade is great for travelers on a budget and also a good choice for families because it is located on the western part of Vail Ski Resort, close to the lifts. It might be a budget hotel, but it has the largest luxury spa in the area. Guests can enjoy the hot tub, the large pool and the fitness center. Antler’s is for the more self sufficient. It offers condos for families, groups and couples with all the comforts they need including a full kitchen and free Wi-fi. One huge plus for this hotel is that it lies only 450 feet from the gondola and the ski school. If you are looking for real luxury, you can choose for instance the 5 star Solaris Residences. 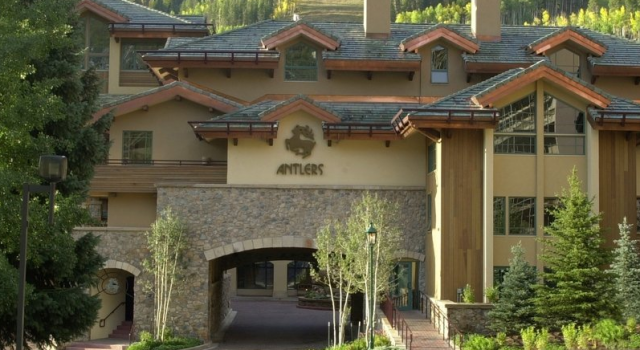 It is freshly renovated and awaits guests not only with luxurious accommodations but also stunning views of the Vail Mountain and features like indoor pool, hot tub, business center, on site spa, valet parking, arcade/ game room and a lot more. There is a wide variety of dining options both in Vail Village and on Vail Mountain. You can eat fast food, grilled goods or even have a gourmet dinner in one of the great restaurants and cafes. On the mountain, The 10th would be a charming option. This newly renovated lodge style restaurant does not only have great food but also floor to ceiling windows with amazing view over the area in any season. The Swiss Chalet is a great option for groups with lots of great wine and beer plus great dishes from various European cuisines. Wildwood offers amazing barbecue meals while at Two Elk you can have American food with a spice – literally, like their famous Buffalo Chili. 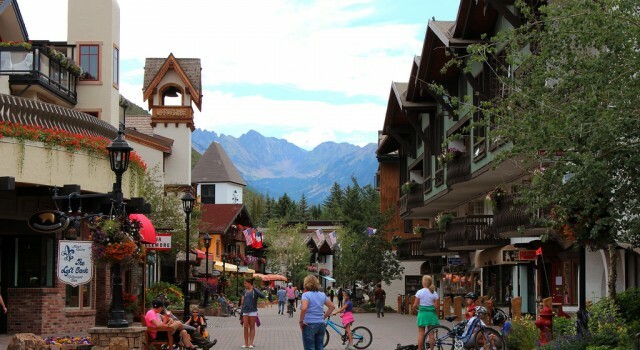 Start searching for hotels, flights, vacations and cars in the Vail Village area. Enter travel dates, select some of your favorite travel providers and compare their prices and offers to find the one you prefer for your winter vacation.